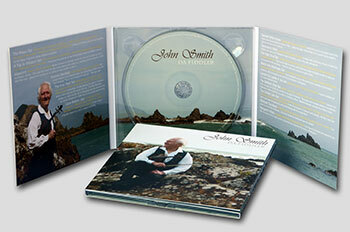 CD DVD Replication Duplication, Recording Studio, Auckland, New Zealand. For large runs (300 units +), "replication" is the best choice. This requires a stamper (often referred to as a glass-master) to be made and put though an injection-molding process to produce the replicated discs. Thousands of units can be replicated from this stamper. 1] Master - supplied as a playable disc master or ddp in the exact same format as your required end product. For example, for an Audio CD, ensure your disc master has all tracks in order, correct levels, gaps etc. We duplicate 1:1 from what you supply! 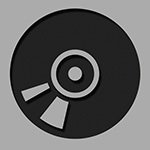 (we can also compile a master for you from your data/wav files etc for an additional fee). 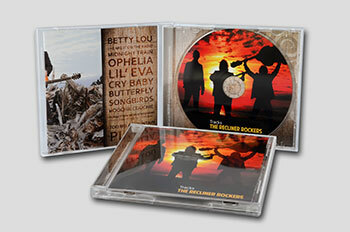 Finally an affordable and economical run size for CD's and DVD's that doesn't compromise on quality. At 300 units, you still get full blown retail quality discs at the best possible prices. These are NZ made - no import delays! First and foremost, MCA are audio experts. Our knowledge in digital media is vast, having produced CD masters since 1995, and also seeing the implementation of NZ's first and only fully integrated CD replication facility in 1999. If producing an Audio Album, EP or Single, we ensure that your audio does not go through any unnecessary conversions that could potentially alter it's quality. Combined with our our choice of high end production equipment, your audio is reproduced to the highest standard possible, and just as importantly, to the correct spec. Our carefully selected print partners mean your booklet and card printing is also the best available. 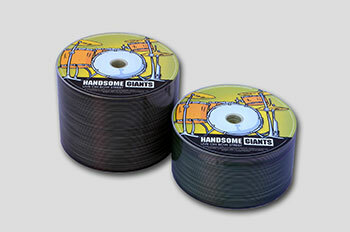 Would you really want to employ a paper print company, or similar, to handle your precious audio? Includes Replicated CD Disc Printed In Full Colour, Up To 6pp Full Colour Printed Gloss Art Front Booklet & Rear Insert, CD Jewel Case & Tray (Black or Clear), Assembly. 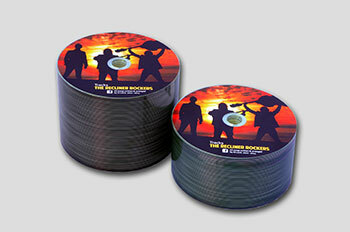 Includes Replicated CD Disc Printed In Full Colour, Supplied In Bulk. Includes Replicated DVD Disc Printed in Full Colour, Front Full Colour Printed Gloss Art Insert Slick, DVD Movie Case (Black Or Clear), Assembly. 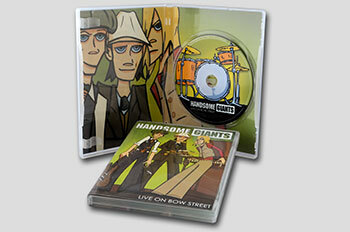 Includes Replicated DVD disc up to 4.7 Gig Printed In Full Colour, Supplied In Bulk.